We are very passionate in representing women and men all types of family law matters. 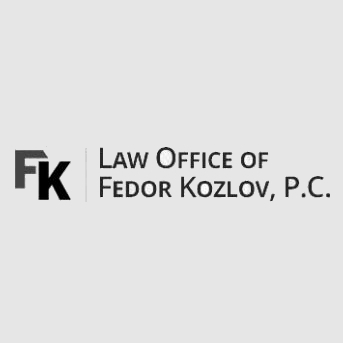 We are dedicated protecting rights of clients involved in family law disputes in the greater Chicago area. We are very passionate in representing women and men all types of family law matters including divorce, asset division, spousal support & maintenance and much more. 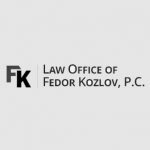 We have convenient offices located in Chicago and Northwest Suburban Schaumburg and represent family law clients throughout Cook, Lake and DuPage Counties.